See more objects with the color rosybrown dimgrey grey antiquewhite darkslategrey or see all the colors for this object. This is a Print. 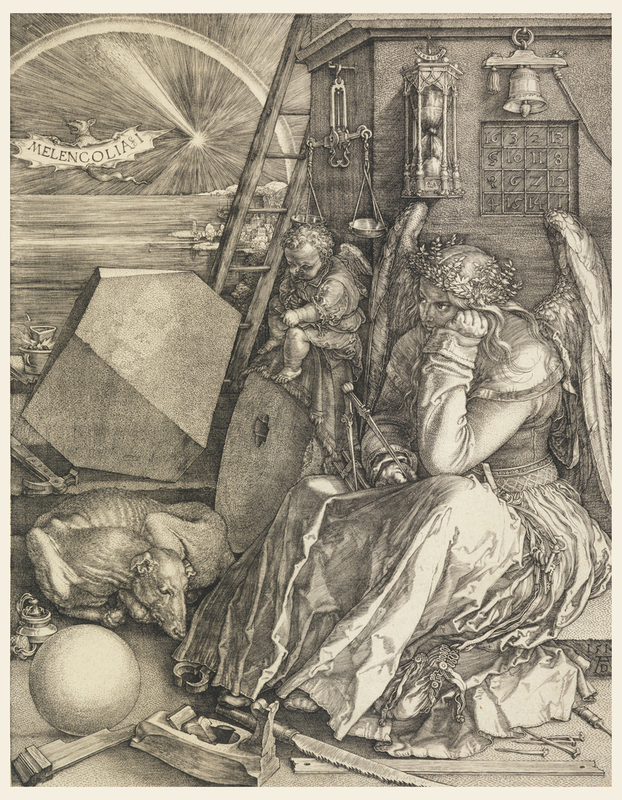 It was created by Albrecht Dürer. It is dated 1514. Its medium is engraving on off-white laid paper. It is a part of the Drawings, Prints, and Graphic Design department.